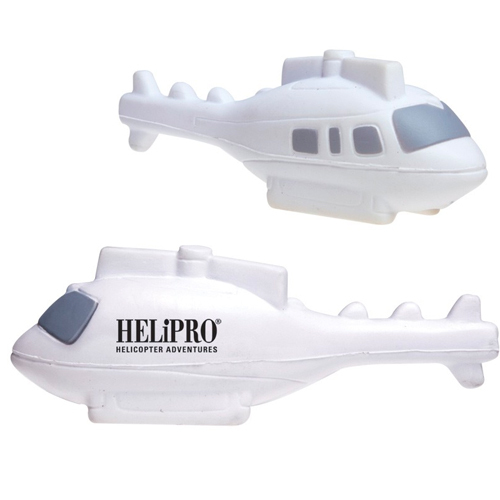 High altitude stress ball designs that elevate spirits. 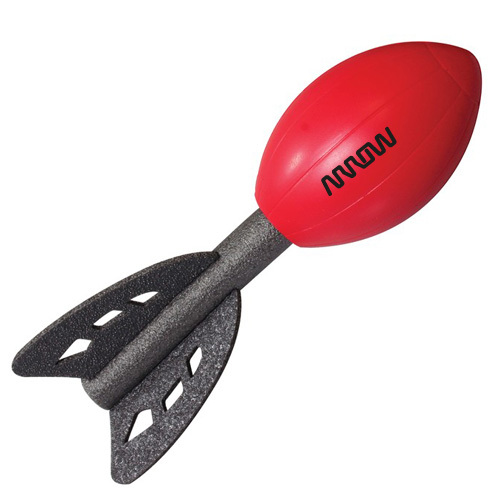 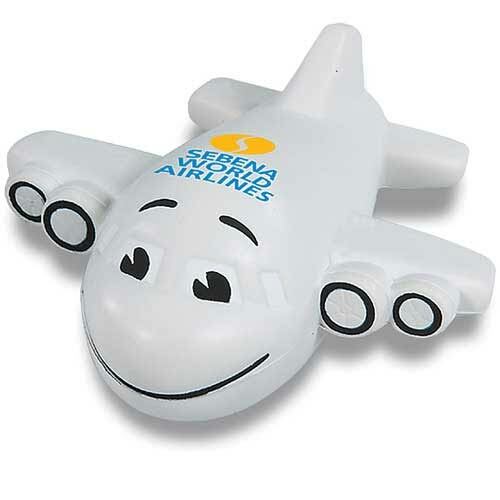 Aero Stress Balls, Air Travel Stress Relievers are good promoters for airlines, carrier companies or any company that would like to use "Fly away from stress", we will "Lift you up" or "soar above the competition". 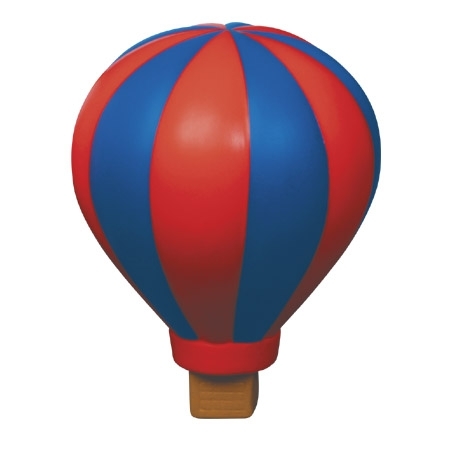 Use our hot air balloon that we want your business and we are not full of hot air. 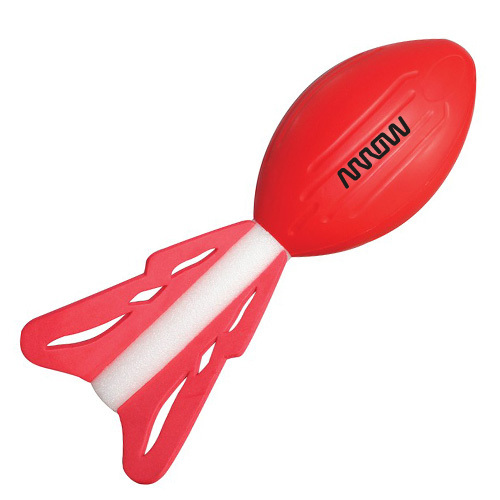 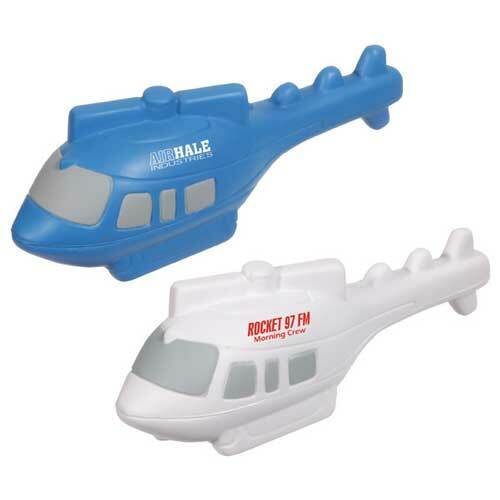 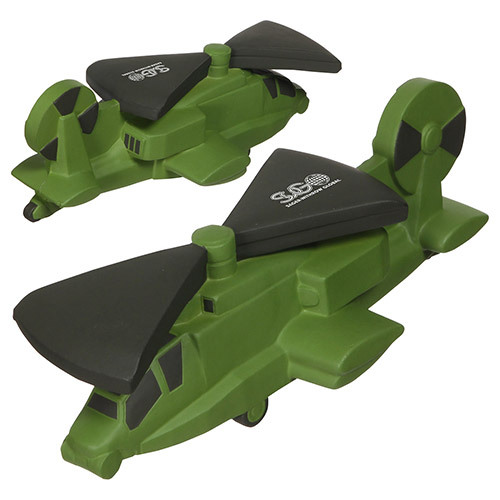 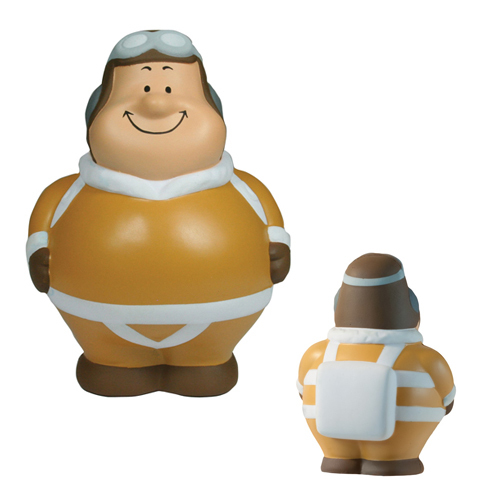 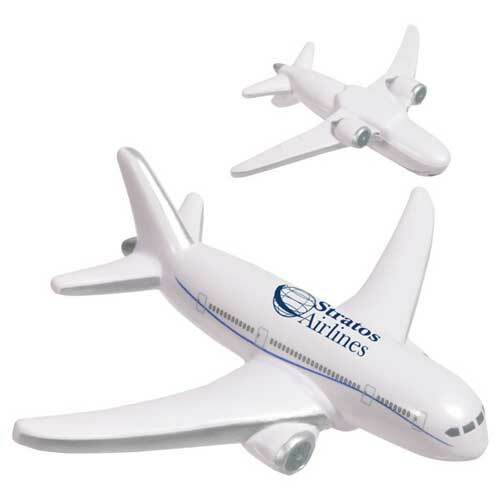 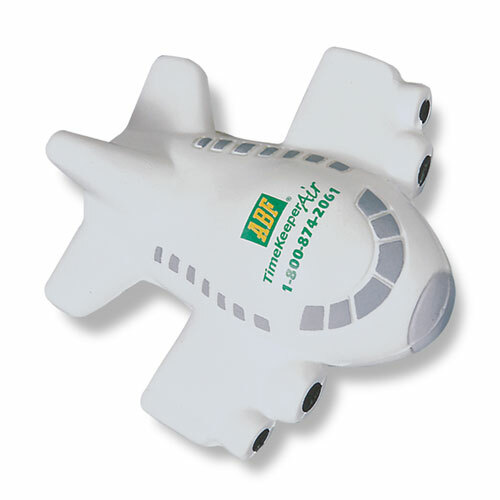 There are so many great uses for the flight stress ball such as the airplane stress toy is good for airlines, travel agencies, carrier firms, and shipping companies. 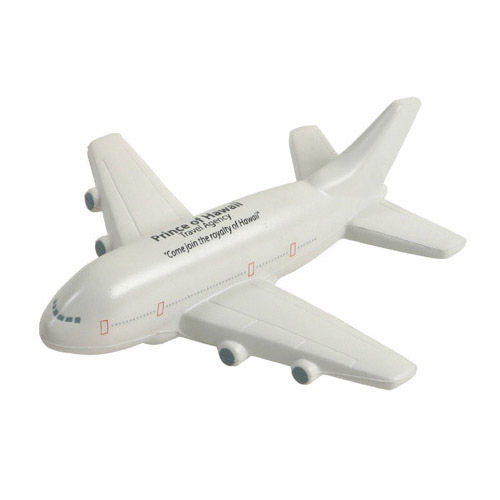 "Fly with us, and leave your stress behind". 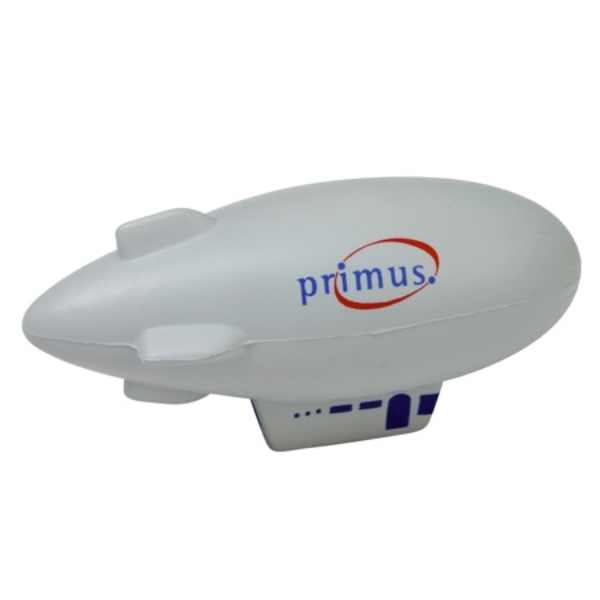 When we think of the blimp we think of information in the sky. 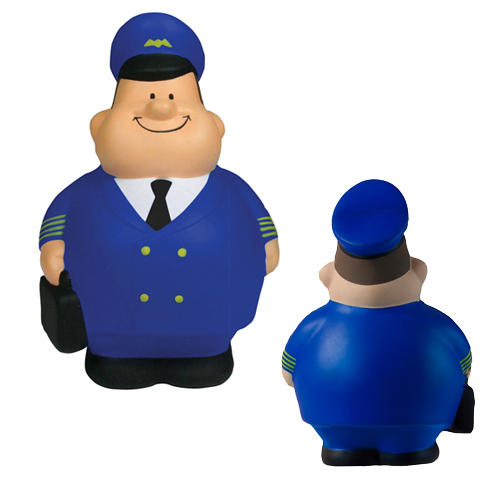 Perfect for Lift your spirits with a stress free day. 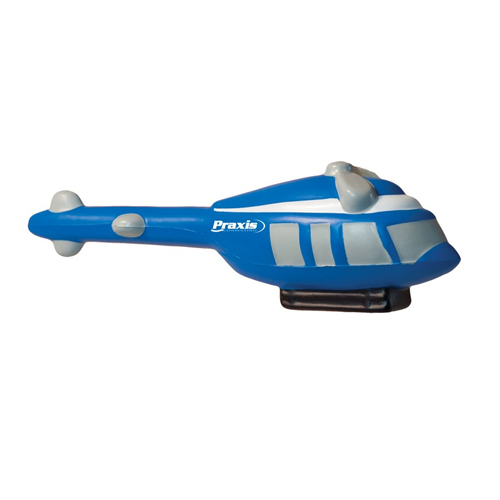 Take the helicopter and soar above the daily stress of life. 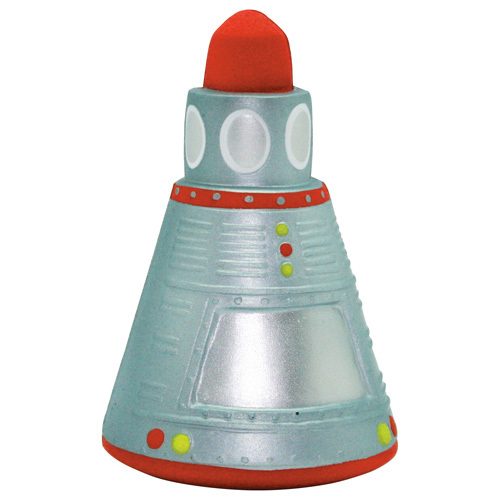 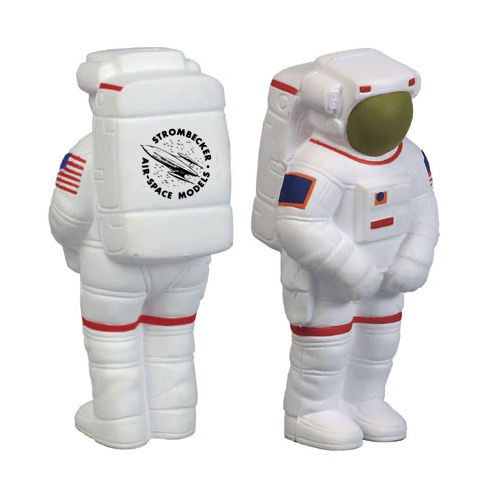 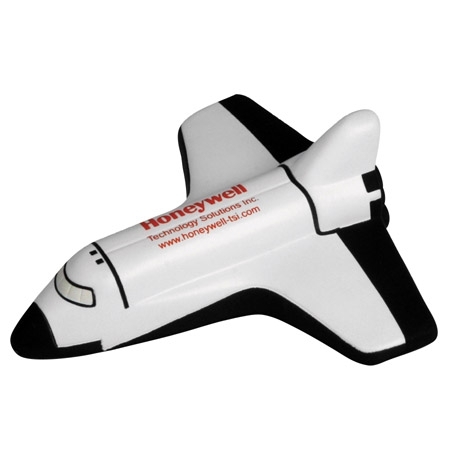 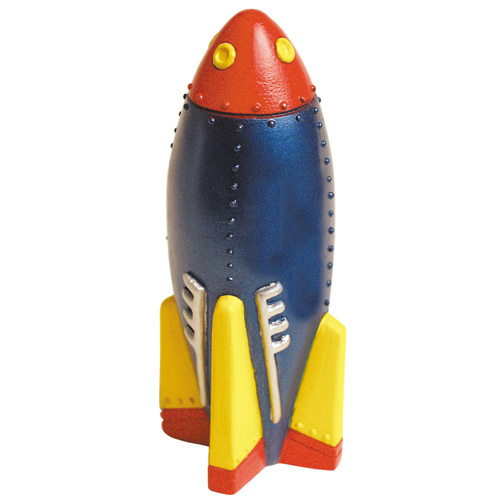 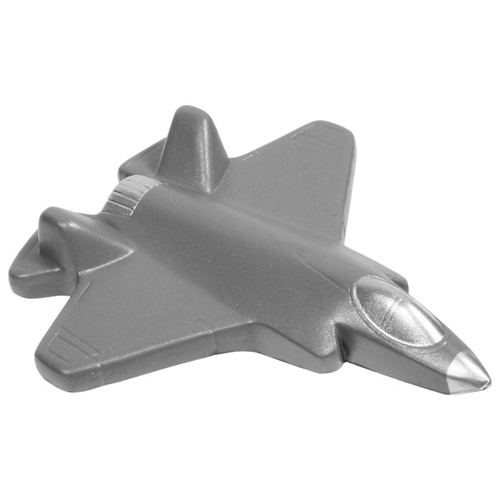 The space shuttle is great for a new product launch that blast off with your logo or message. 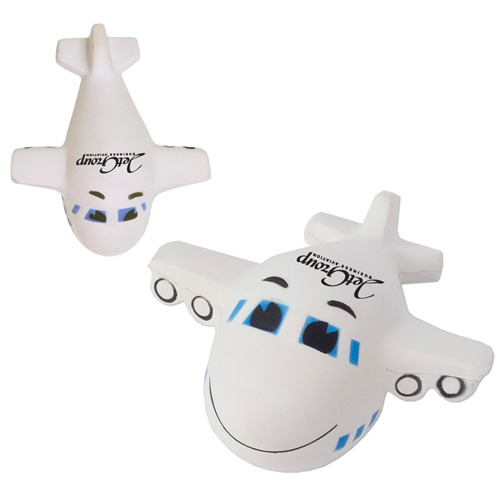 Our Aero Stress Balls will help you enjoy a stress free day.